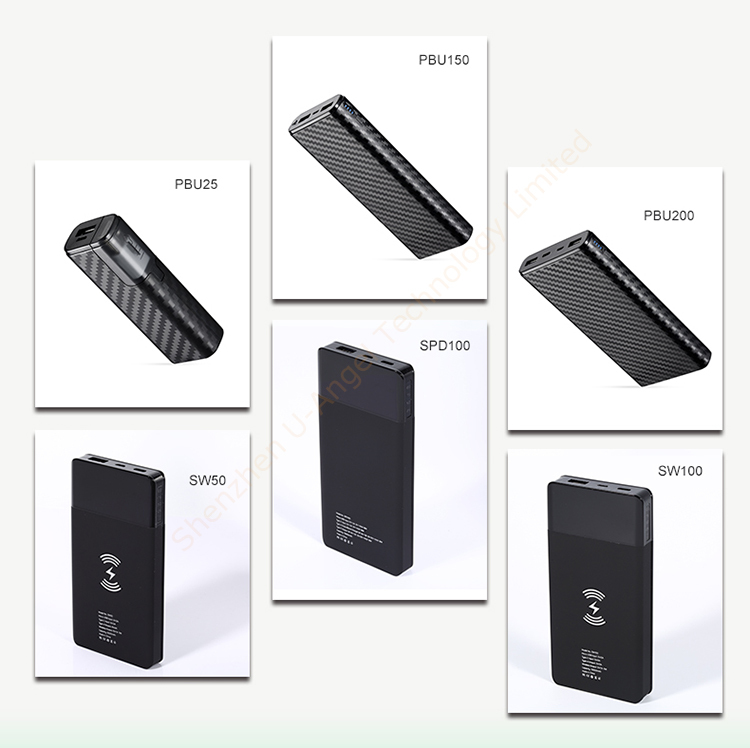 15600 mAh power bank 15000 mAh power bank 18650 battery: Polybag, Elegant Gift Box, Metal Tin Window Box, Magnetic Gift Box, Black Leather Pouch, Clear Plastic Bag, Plastic Gift Box, Silver Box with Window, Recycle Paper Box, Blister Packing, Customized boxes. Smartphones, Tablets, USB Devices, etc. 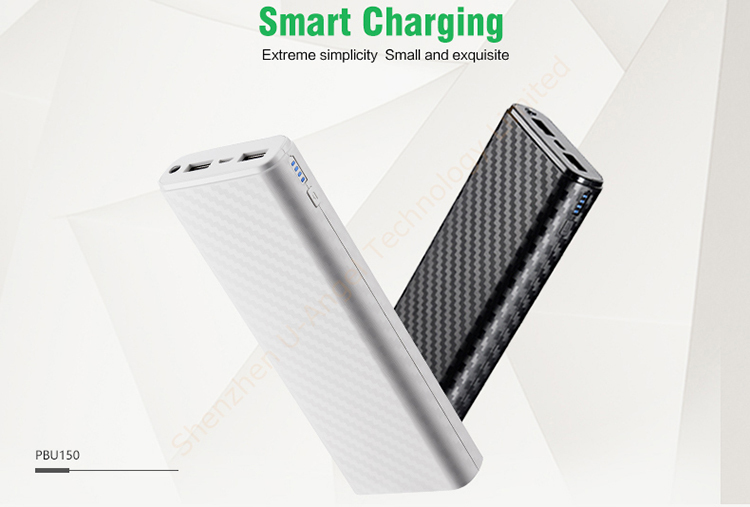 Shenzhen U-Angel Technology Limited is professional ODM & OEM power bank manufacturer with BSCI and IS09001 Approved. To make sure delivery time and accurate information, we introduced ERP system to control the material management system. 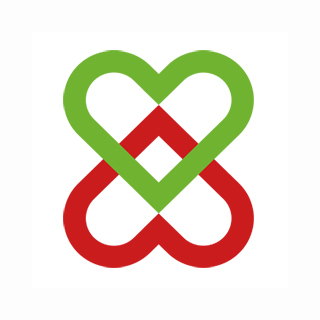 Over years of substantial investment in design, development and manufacture, U-Angel is a fast, flexible and efficient manufacturing partner. 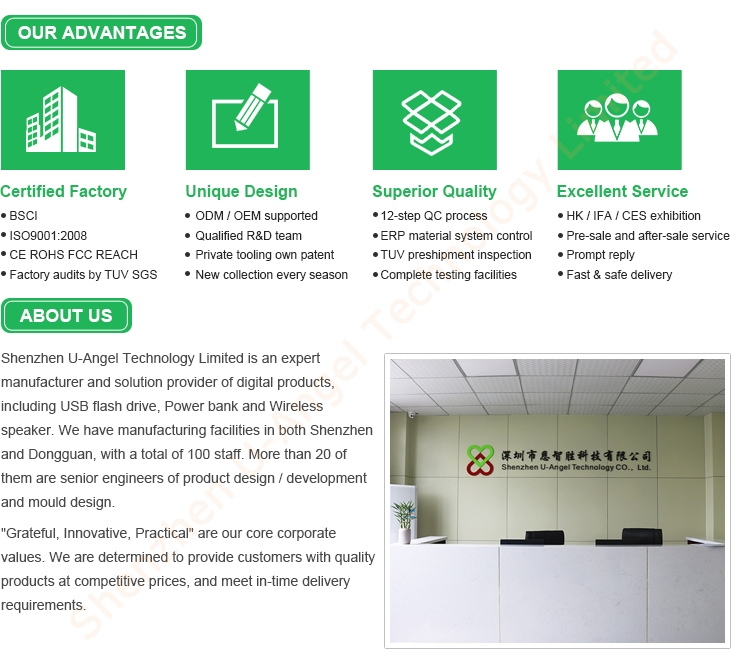 Equipped with state-of-the-art facilities, U-Angel is supportable in design, tooling, molding, assembly, production and distribution. U-Angel has over 1500 Square meters factory area, over 100 workers. 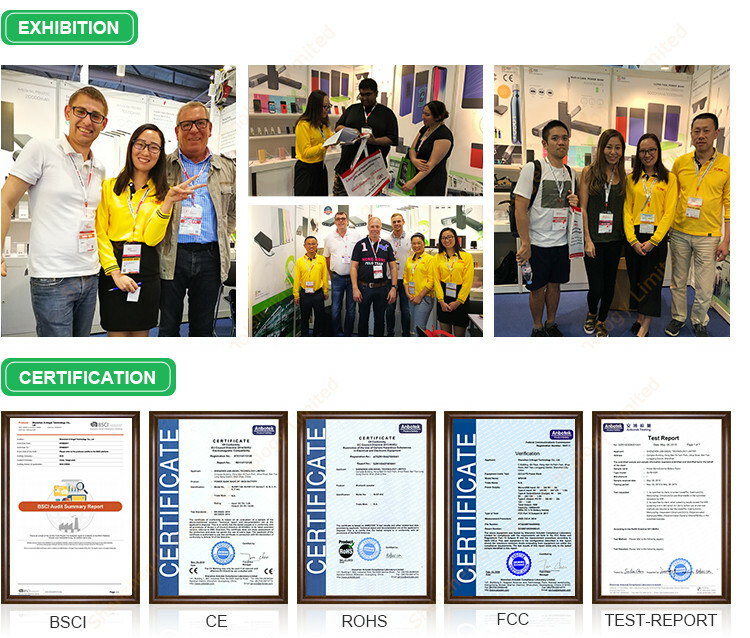 Expert sales teams, and a first class R&D team, a group of professional engineer are ready to work for you. 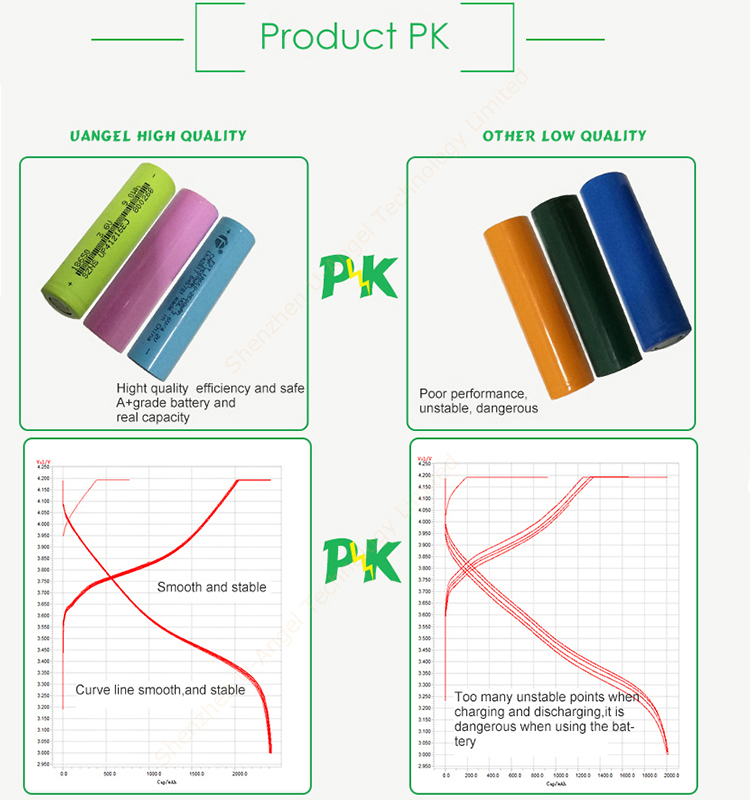 Delivery time: 3-4 weeks for bulk production, 3-5 working days for samples. Products will be delivery within 1-3 working days after payment confirmed. 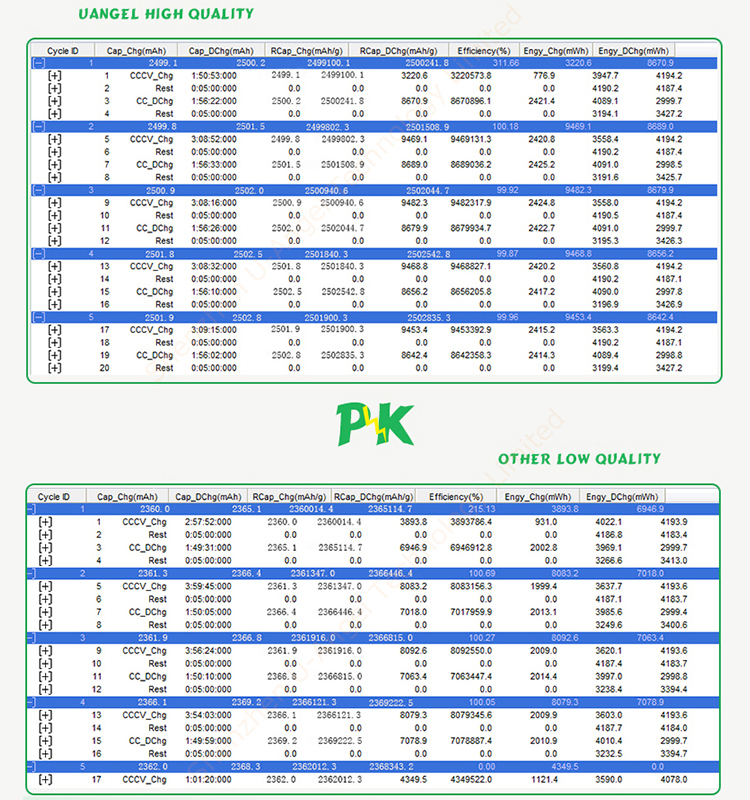 Shipping: We always ship the goods by specialized express company like DHL, UPS, EMS, FedEx and TNT, it's a door to door service and fast to received the goods. 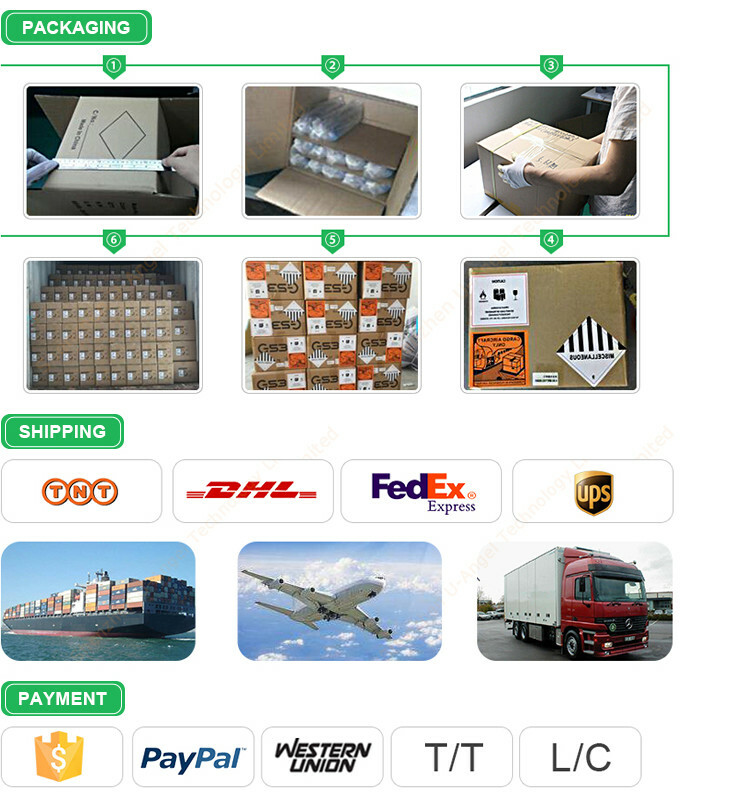 PET box ( Welcome to customized design for the packaging ) Or doing the shiping under customers' indications. Payment: We accept payment by T/T in advance, Western Union, PayPal, Alipay Escrow and others payment. 30% deposit by T/T and the 70% balance before delivery. 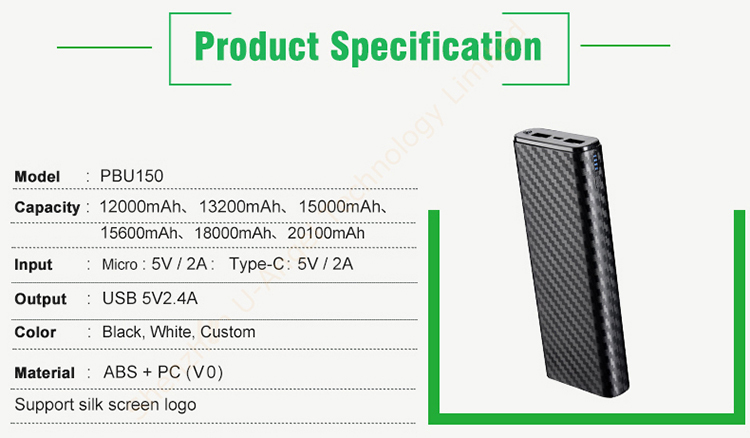 A: Yes, we are more than 7 years factory, specializing in wireless charging products. 2. Q: Can I get wireless phone charger samples to test? 3. Q: Can I print my logo on the wireless phone charger? 4. Q: Can you do my design of wireless phone charger? 5. Q: Do you have quality warranty for wireless phone charger? 6. 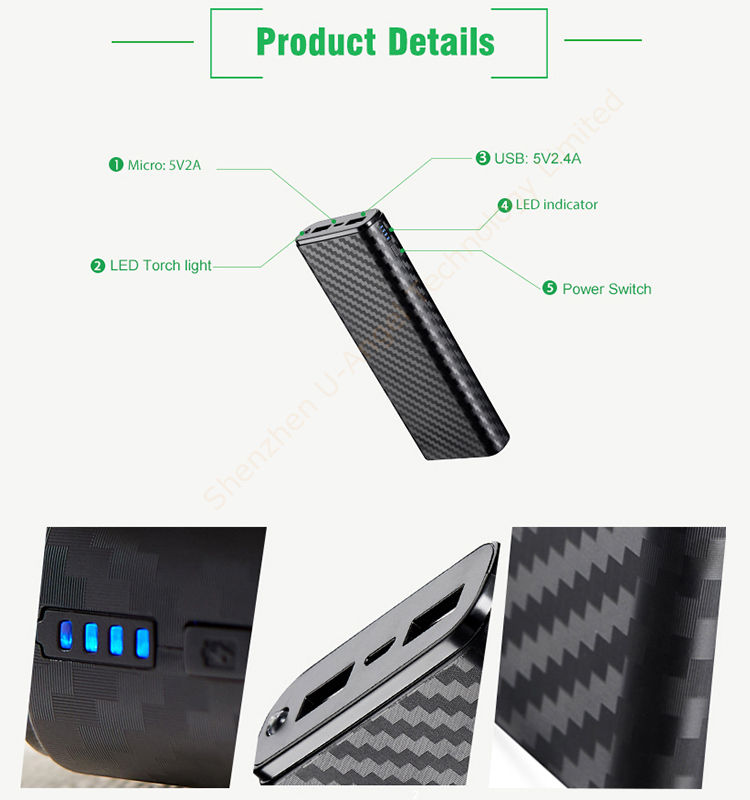 Q: Do you have more style cell phone wireless charger for customer to choose? 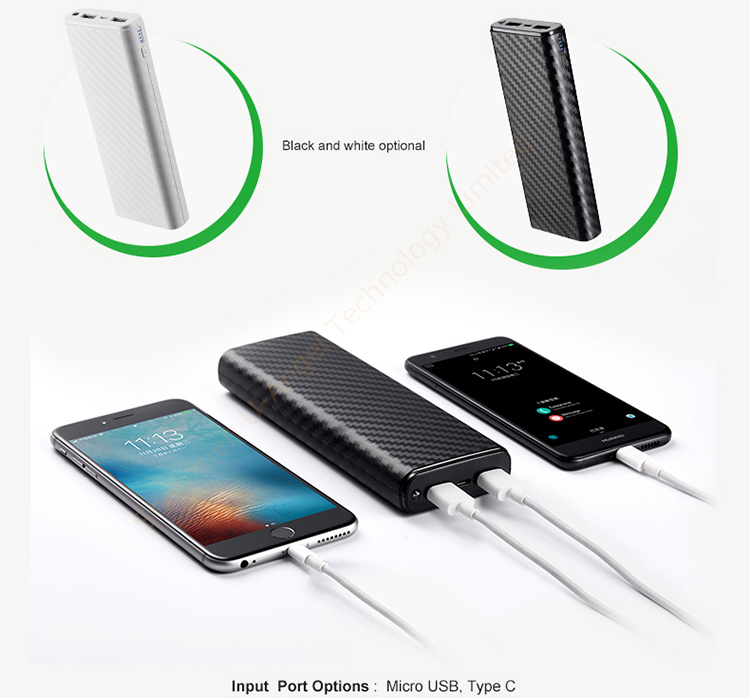 A: Sure, we have wireless charger, car wireless charger, wireless power bank, etc.